We are moving upward! 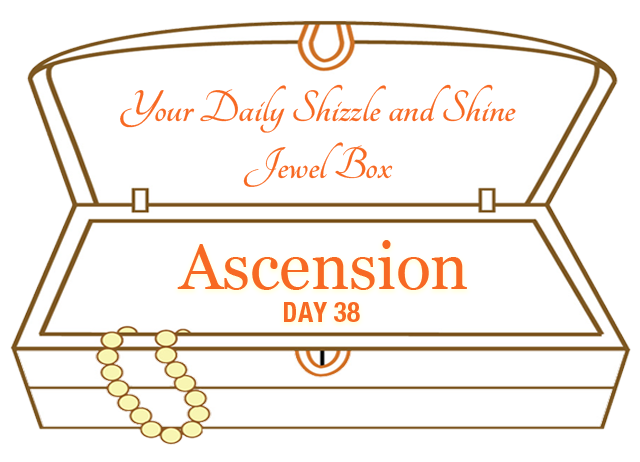 Ascending to the highest! Is it possible? Yes yes yes!!!! 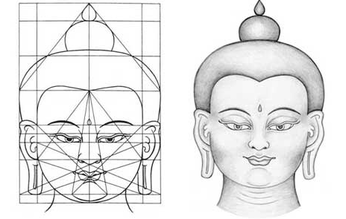 Today we are going to look at Sacred Geometry. 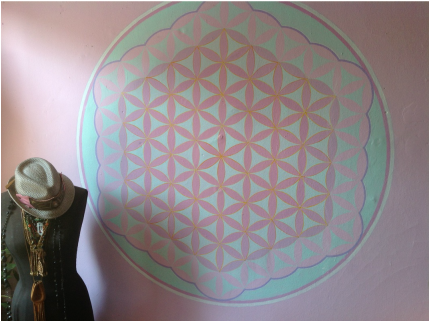 Sacred Geometry is everywhere in our natural and divine world. It is the architecture of the Universe. 1. Today notice the shapes and patterns in your world. Read more about the shapes and their meanings here and here. 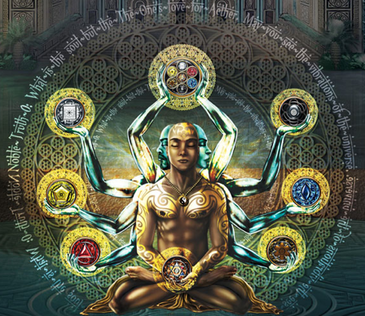 Then, watch this video of an artist describing his Sacred Geometry work. 2. 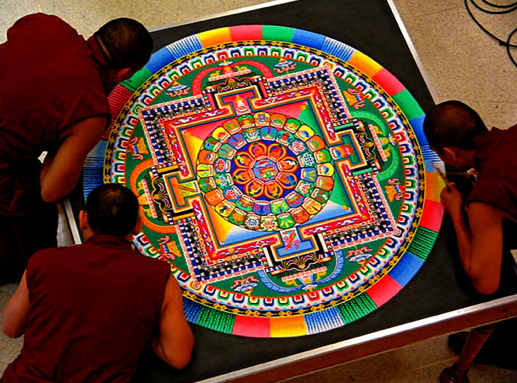 Check out a dear friend, Daniel Frank, making a Flower of Life Mandala. Stunning!!!!! Time for you to draw your own sacred geometry art. I like to use Spirographs to help me with my drawings and explorations of sacred geometry. Daniel Frank gives instructions for making the Flower of Life here. And then there are some other examples of things to draw: Metatron's cube, Fibonacci's spiral or the Flower of Life. Share your drawings in the Facebook Group. 3. Here is a visual meditation using Sacred Geometry. Amazing! Create a Pinterest board of Sacred Geometry and share your pictures on the Facebook Group. Here is mine to get you started. P.S. AMAZING!!! Sacred Geometry is astonishing. Notice and honor the patterns.